Crazy house by Hang Nga. 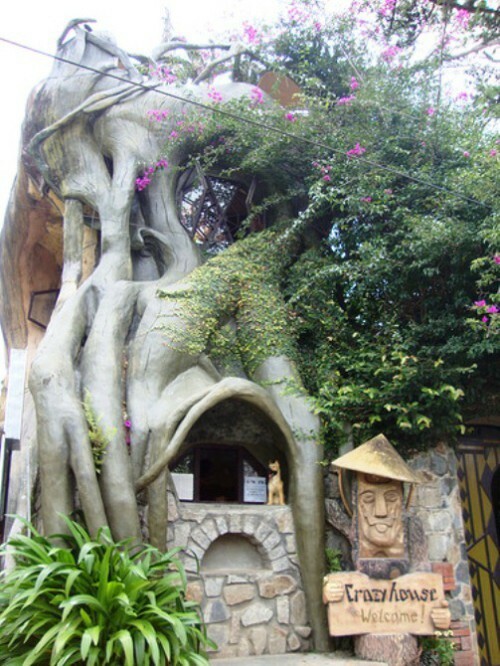 Hang Nga guesthouse, better known as “Crazy House” was designed and constructed by Vietnamese expressionist architect Dang Viet Nga. 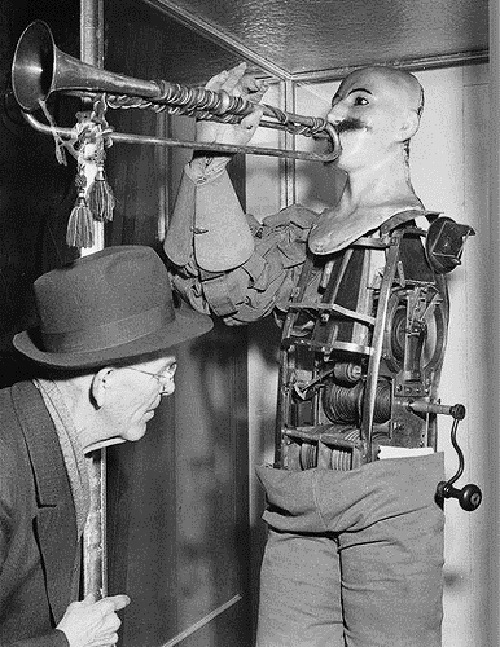 She was born in 1940. Her unique “fairy tale house” represents a giant tree where each room is unique, full of sculptured design elements of animals, spider webs, vegetables, mushrooms, caves. Inspired by Antoni Gaudi, Salvador Dali, Walt Disney, she succeeded in creativity without limits, and reached her goals – to build a house like no one else on the Earth. Dang Viet Nga – the daughter of General Secretary of the Vietnamese Communist Party in her youth studied architecture and lived for 14 years in Moscow, Russia, then came back to Vietnam. Her name comes from “Viet” – the indigenous people of Viet Nam, “Nga” means Russia). One of world most bizarre buildings “Crazy house” was opened in 1990, and it immediately gained recognition, being featured in numerous guidebooks, newspapers, magazines. Miss Israel beauty queen Yityish Aynaw, or “Titi” was born in Chahawit, a small village in northern Ethiopia, Gondar Province in 1992. Yityish Aynaw has gone on a remarkable life journey from a little girl playing barefoot in an Ethiopian village to an Israeli beauty queen who’s ready to shine on the world stage. The beautiful girl has become the first from the Ethiopian Israeli immigrant minority to be crowned Miss Israel and the first black Miss Israel winner. Her father died when she was two years old and her mother died eight years later. Heartbroken, she arrived in Israel with her brother to live with their Ethiopian Jewish grandparents. 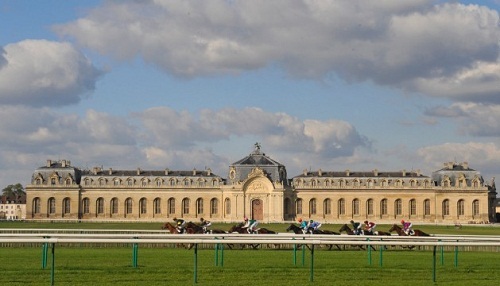 Most beautiful stable in the world Chantilly Grand Stables. French Prince Louis-Henri de Bourbon was so convinced he’d be reincarnated as a horse, that he built the most beautiful, worthy of his rank stable in the world. Thus he left France one of the eighteenth century’s architectural masterpieces. Now Aga Khan IV (full name His Highness Prince Karim Aga Khan IV), billionaire and spiritual leader to the world’s Nizari Ismaili Muslims, is investing $3 million to bring it back to its former glory. The new Museum of the Horse in Chantilly, has been inaugurated June 15th 2013, it aims to be both an art museum and an ethnographic one. It will be informative and educational, and is designed to be attractive to a very wide public both of children and adults. The stables at Chantilly are not only a spectacular feat of architecture, they’re also home to a famous collection of equine artworks and the rarest ponies on the planet. First of all, Maldon is a quiet town at the mouth of the River Blackwater 40 km north-east of London. Noteworthy, in 991 BC, it became a stage of one of the bloodiest battles in the ancient English history. Meanwhile, in 1991, the city began preparation for the celebration of its millennium. And created beautiful tapestry in memory of the Battle was the part of the preparation. Every Thursday, for two and a half years in a bedroom located in the back of the built in XVII century farm house was working a small group of dedicated to one aim women. Bending over their work, they were laughing and talking, and their work was – the creation of embroidered panels. And now, in the beauty it competes with the amazing French Bayeux Tapestry, which noted the Norman invasion of England in 1066. 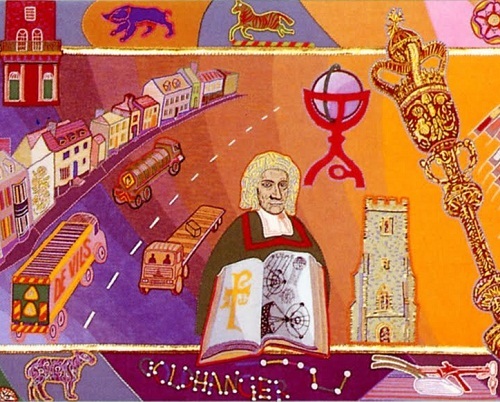 Rarely mentioned on the pages of history books Maldon, thanks to the the tapestry became famous. Made by traditional methods by hand, it has an inherent kind of naivete, and despite the motives of the present, it seems that a folk tale unfolds in front of you. Beautiful 65-year-old Linda Rodin has been in the fashion industry for over 40 years. Her career started in the 1960s, when she was a model, later became a photographer, and then, a stylist. She worked for Victoria’s Secret. Linda is also the founder of Rodinoils (Rodin olio lusso), the company sells a variety of oils to care for face and body, and in fact, Linda is a living advertisement of her company. Linda Rodin is a special woman with striking appearance, style and wisdom. Her philosophy about aging – “First of all it’s not easy getting older. It catches up on you all of a sudden. It’s definitely more interesting to let yourself go through the process than do a bunch of surgery and get addicted to a face that’s not even yours. You can’t chase youth. You’ll just look older with a face lift.” Linda believes that lots of sleep and a good diet are two of the keys to aging gracefully. Burmese beauties visiting London 1935. The above photo depicts exotic Burmese beauties who had visited London in 1935. 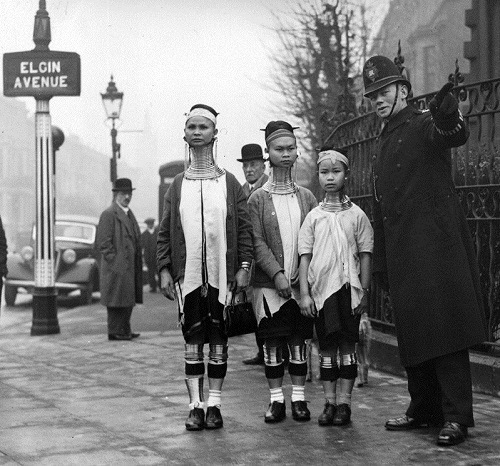 In this vintage black and white photograph a policeman in London is directing the three giraffe necked women along Elgin Avenue, London, 1935. The photo of General Photographic Agency.